"It is the logical choice", said the most famous Vulcan of all, Leonard Nimoy, following observation that `Vulcan' was regarded as the most suitable name for Pluto's new moon. A naming contest was held by the Carl Sagan Center for the Study of Life in the Universe of the SETI Institute. Since, two new moons of Pluto were recently discovered. Mark Showalter, the institute's senior researcher, had announced the online poll this year on February 10, saying that the same followed in the tradition of Clyde Tombaugh, Pluto's founder. Tombaugh's discovery of Pluto was heard by an Oxford, England girl, 11-year-old, in 1930 from her grandfather. She suggested the planet's name, in the name of Pluto, the Roman God of the Underworld. Since, Pluto had the ability to be invisible. Also, the planet was invisible to scientists until 1930. Three moons of the planet, already named, were earlier found. The name for Pluto's lately discovered planet was chosen by Star Trek fans and, thus, it is time for them to celebrate. The moon, not the only one, had been discovered back in the year 2001, while it was orbiting Pluto, the dwarf planet. Initially, the moon was named as P4. Another moon i. e. the fifth moon was discovered a year later. The moon was dubbed P5 for the time being. A proper name for this moon is also being looked for. ^So in a weird way there is a place called Vulcan in the universe. Fiction becomes reality. I had never seen this picture. ^Isn't that when Bell and Jones are talking? It is, but I had never seen that promo pic. 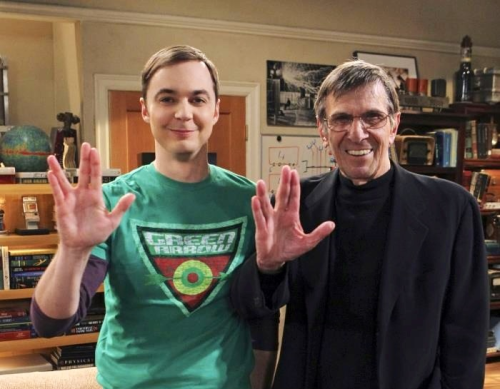 Nimoy guest starred on The Big Bang Theory! I didn't know!! Seriously? I so don't remember. I YT the video of Nimoy's appearance. I couldn't stop laughing! 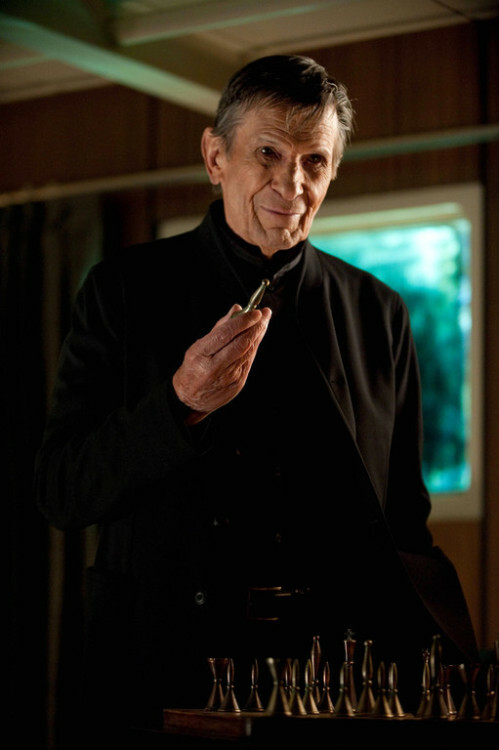 It reminded me of LSD since it was Nimoy's voice that was the true guest star. Yes. I think Mary watches/watched the show and we talked about it. Okay so Star Trek 2 will be coming out soon. 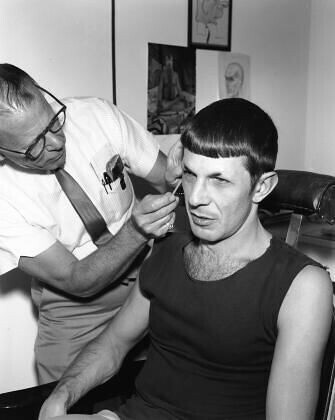 Who thinks Nimoy will make another appearance as Spock Sr?